Happy Weekend lovely ladies and any gents! 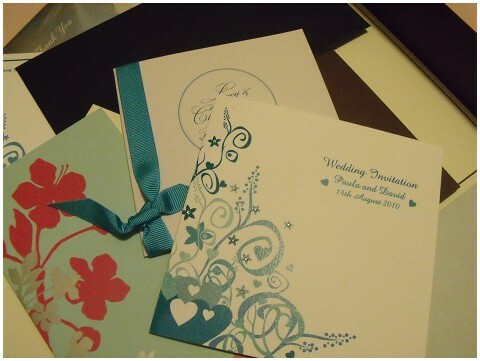 Today’s post is a debate on whether you are in favour of luxury wedding invitations from a stationery company such as CLD Stationery or DIY/ homemade invitations. But what actually is a luxury wedding invitation? 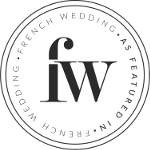 The category for me includes using a designer or wedding stationery expert. This can be to bespokely design your wedding invites to match your colour/ style theme or choosing one of the many fabulous wedding stationery companies to purchase high quality printed stationery with either name and detail personalisation or for you to hand write. Homemade and DIY invitations for the purpose of this post are just that, whereby the invitations are assembled or designed by hand using homemade craft and skills. If you are not creatively orientated then commissioning a designer or purchasing luxury invitations can be the simplest approach. The first stage is to work out if you are looking to spend your money, having a design bespokely created that is personalised to you and your fiance. The cost of this can vary on the designer chosen and the design requirements. Areas where a designer can create bespoke elements include font creation, the couples motif, an illustration of the couple or wedding venue and a bespoke design including the wedding flowers. Especially if you have an illustration or a motif commissioned these don’t have to just be simply for the wedding day, you could have the illustration enlarged and made into a piece of art or adopt the motif as your permanent family motif and include it on your next bathrobe purchase! If you chose your colour scheme before looking at wedding stationery, you might not realise that your colour scheme is not ‘on trend’ right now. This means that it is harder to purchase your invites off the shelve, custom invites maybe the only option available if you do want to match your scheme. Do you have a specific requirement? 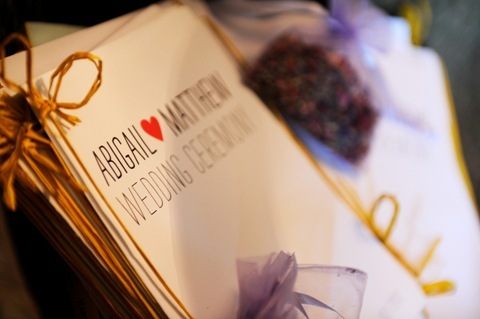 Are you planning a green wedding and would like the invites made from recycled paper? Again a designer and printer can help you achieve this goal, although to reduce costs there are more and more eco-friendly wedding stationers popping up in large cities and online. Time waits for no bride! Any newlywed knows that when it comes to wedding planning, time is one of the factors that gets eaten up quicker than the budget. It might be that you want to create your own handmade invites, but you simply don’t have the time and the deadline for when you want to send out the invites is fast approaching. This is especially the case for destination weddings, where you need to allow extra time for your guests to plan in holiday etc if they are going to attend your wedding. Being open I actually handmade my wedding invites and I can say the last point of time waits for no bride caught me out. I had been organised and purchased all the materials required to make our invites, envelopes, card, accessories, stamps etc but I hadn’t factored how long it would take to make nearly 80 of these. My husband and I sat there until the early hours one Friday evening with a mini production line going, from printing the insert, information for the guests on accommodation, arrival times etc, to cutting 80 lengths of ribbon, then assembling it all together. It was a labour of love, but if you decide to create your own, you really do appreciate why quality wedding stationery has a decent price tag due to the man/ women hours spent creating them. One of the largest plus points is that you are creating something completely bespoke. If you are one of a set of friends getting married around the same time, you know that they will not have the same stationery! Certain elements lend themselves to DIY wedding invitations such as Lavender. If you are getting married in the countryside of Provence with Lavender as your theme, then incorporate a sprig of dried Lavender into the invites sets the tone for the wedding and is a lovely mini gift for your guests. The only limitation to homemade/ DIY wedding invites is the limitation of your mind. Having a vintage wedding? Why not make envelopes out of old vintage book pages? Shabby chic? Then consider cutting out material flowers for the front of the cards. But really for me it is not a question of luxury or DIY it is a question of your wedding theme. 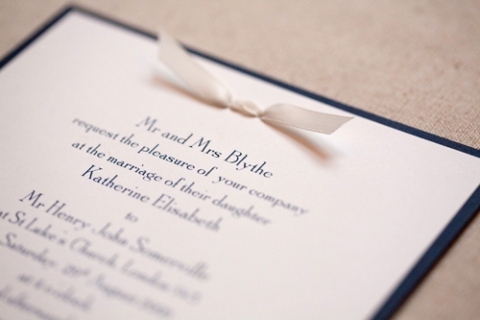 The wedding invitation is your guests first insight into the type and style of your wedding day. If you are looking to create a fun, informal day then think about this in your invite design. Traditional invite wording “Mr and Mrs X invite you to the wedding of X and X” doesn’t give the impression of fun and informal, but classic and traditional. Planning a rustic countryside wedding, then go to town on your choice of materials, think burlap (I love this), dried flowers and twine to create a rustic feel. But I want to hear what you think, what did you do or are planning for your wedding stationery? Are you thinking luxury wedding invitations or handmade? Is budget a factor or just style?